Welcome to the official Pixel Cafe store! 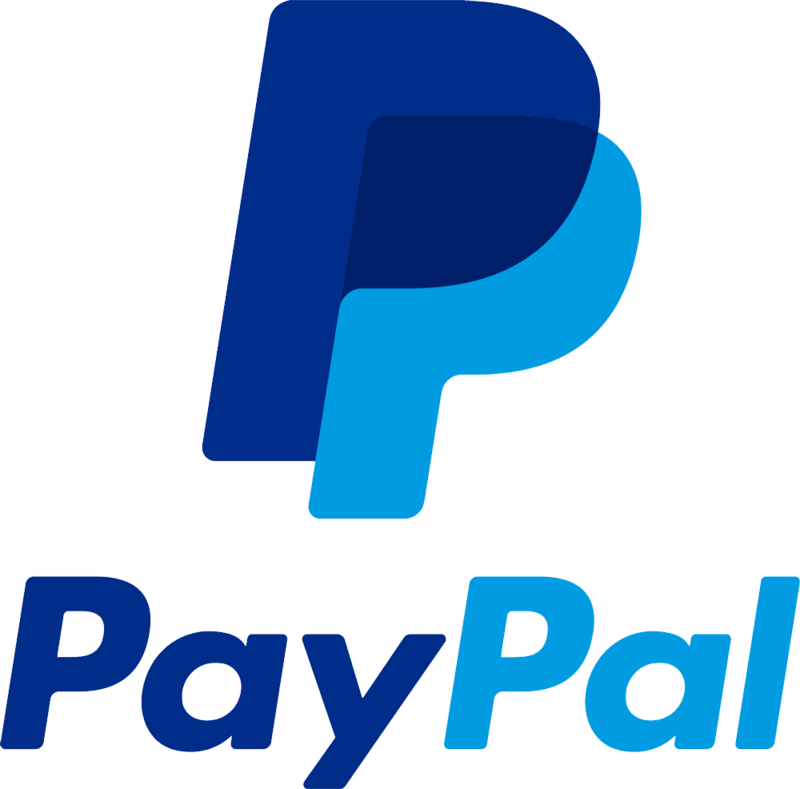 Payments are handled trough PayPal. We'll be adding more getaways soon! Dont know what PayPal is? Click here! All store prices are in Euro's ( € EUR ) by default, however prices will automatically convert to your local currency at checkout.